Motrac Industries is ISO 9001:2015 certified and one of the first seven companies in the Netherlands to have been officially awarded with this certificate by TÜV Netherlands. Motrac Industries also satisfies the latest SCC (VCA) certification. Please visit the SSC (VCA) website for more information regarding SCC (VCA). 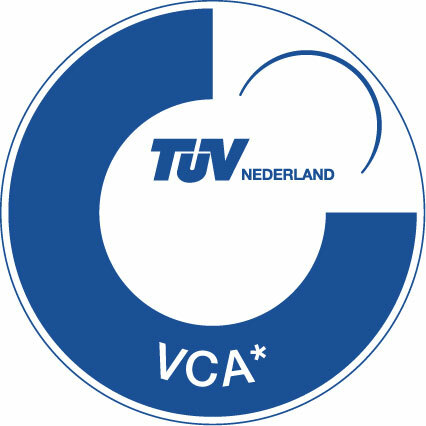 Hydromarine, our steering apparatus inspection authority located in Papendrecht, is affiliated with the IVR as an authorised steering apparatus specialist. 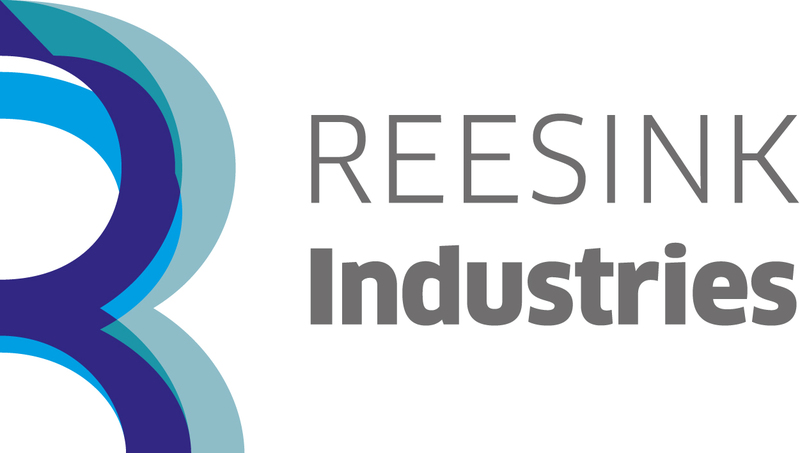 Please visit the IVR website for more information about the IVR. Motrac Industries is as a supplier of hydraulics a member of the Dutch national fluidpower association, called FEDA, promoting the application of this technology. It consist of almost 200 members in the mechanical drive and motion technology. This national association FEDA is member of the international umbrella organisation in Europe: CETOP. Cetop is a abbreviation of Comité Européen des Transmissions Oléohydrauliques et Pneumatiques, thus CETOP is the European Fluid Power Committee. Through the 18 national associations such as the German VDMA, the Belgium Indumotion which are member of CETOP, all well known companies in Europe belong to the European Committee. Motrac Industries uses the ORGALIME terms and conditions for international delivery and installation.